Fanatical about flavor. 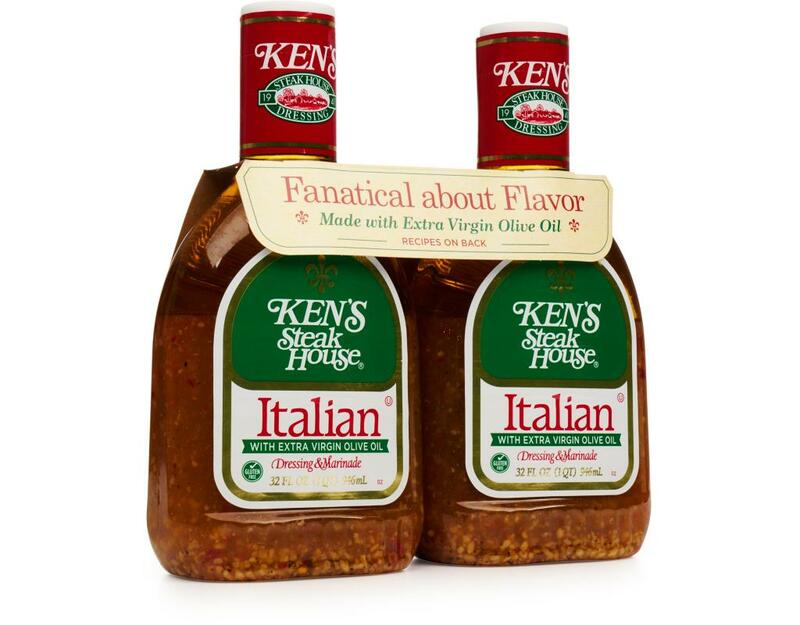 Ken Hanna didn’t open his steak house in 1941 to become world-famous for his salad dressings. 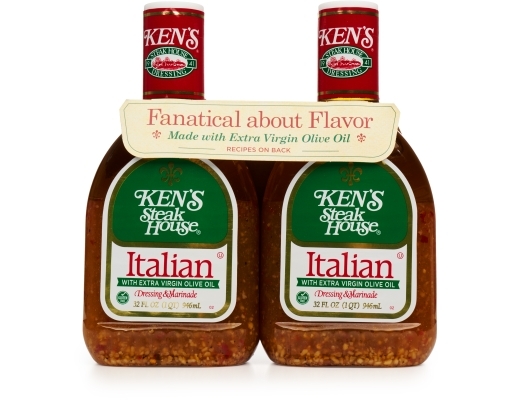 It just happened that way. 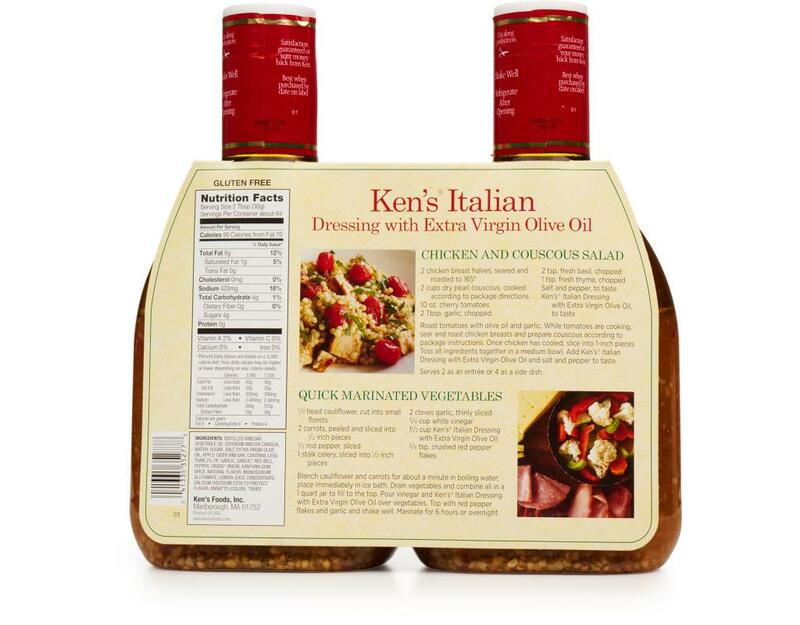 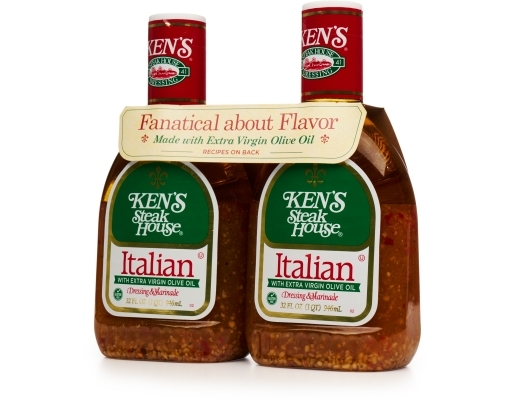 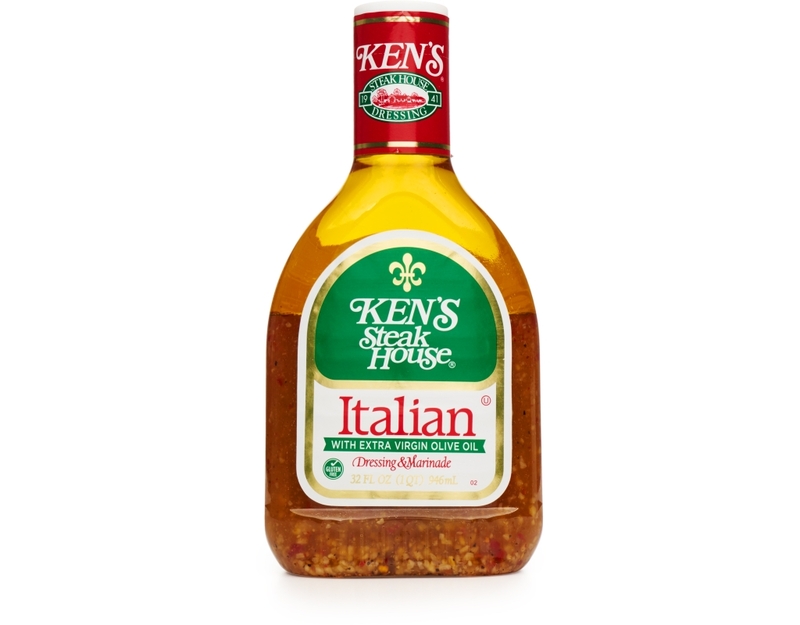 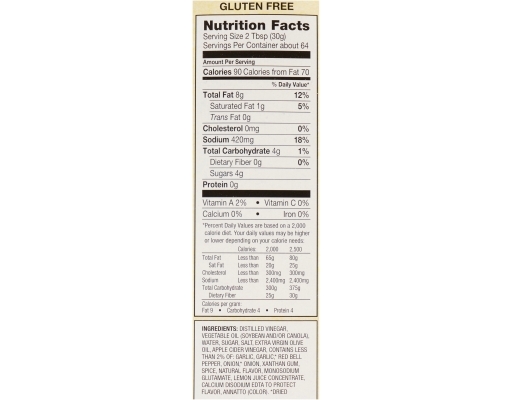 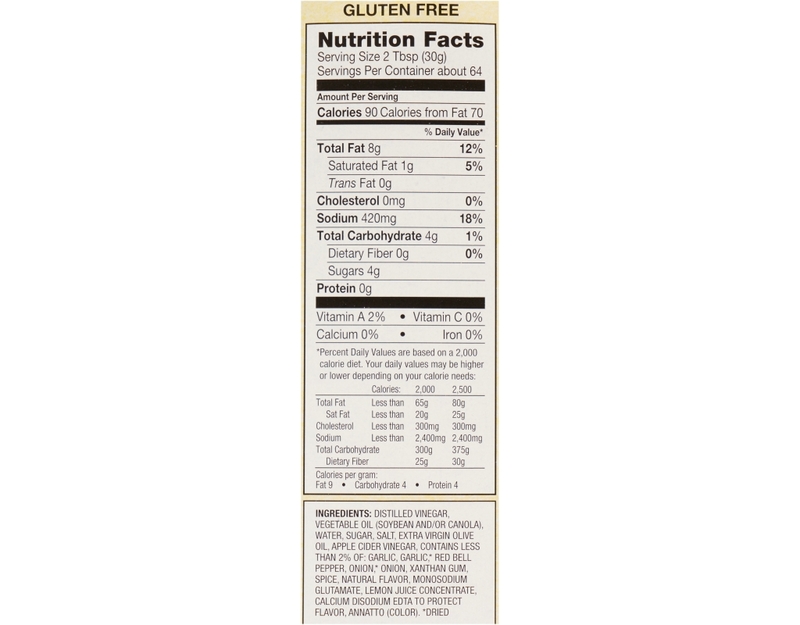 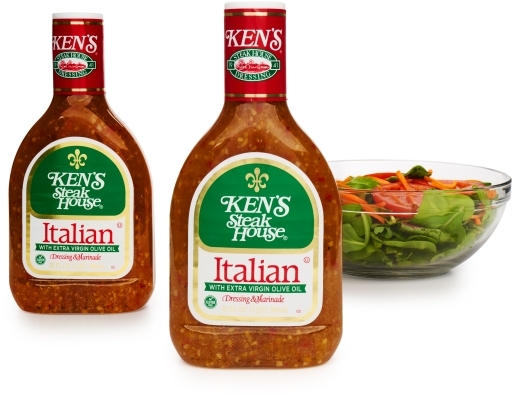 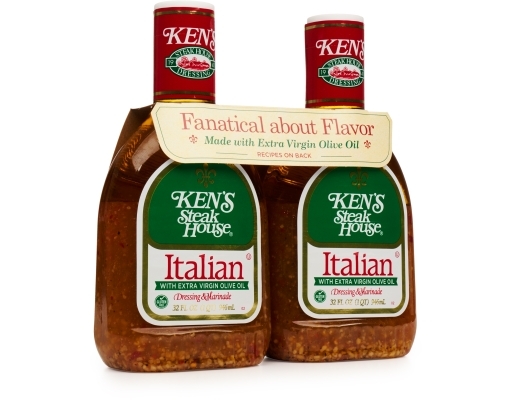 Ken's dressing was inspired by the original steak house recipe. 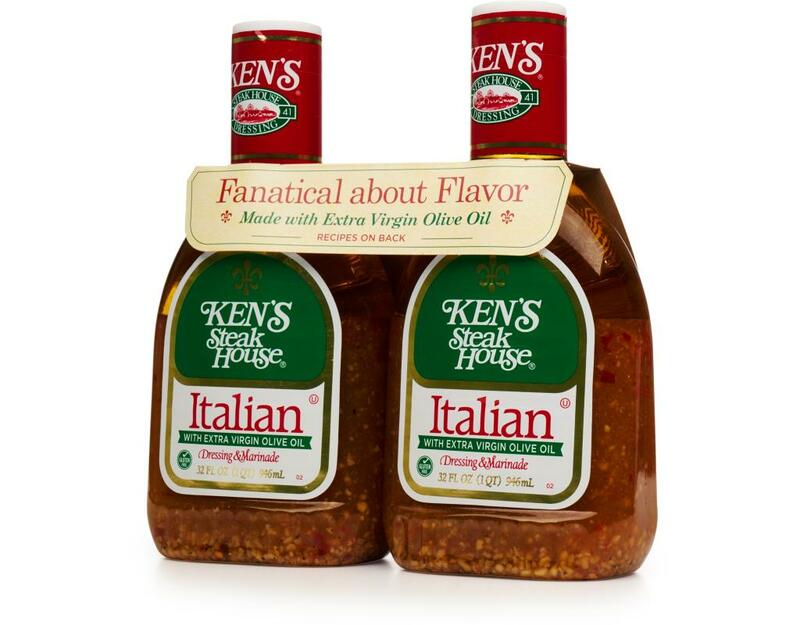 Since 1941, Ken's Steakhouse is all about big bold favors, and blending only the most select ingredients. With extra virgin olive oil, it's great as a marinade.